With age, many elderly adults develop diseases, illnesses and age-related conditions that limit their ability to care for themselves. At these times, they turn to family caregivers to assist them with their daily living needs. From housekeeping and cooking to bathing and dressing, the aging adult relies more and more on others for help. 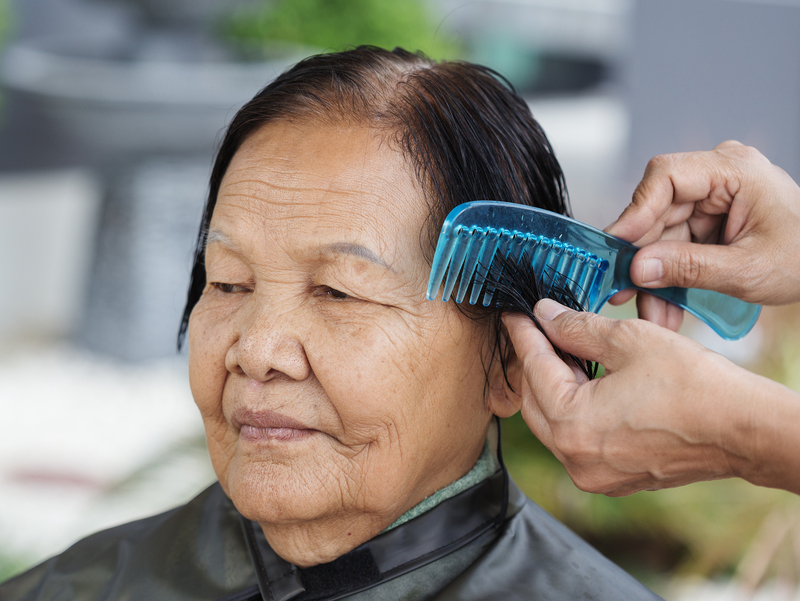 One area that seniors and family caregivers cannot overlook is personal hygiene, specifically in washing hair. Depending on the aging adult, they can view washing hair as an important part of staying clean or they can consider it a waste of time and they don’t want to bother. Resistance to washing hair may be rooted in their fear of falling or avoiding it for modesty issues. It doesn’t matter what their motivation is to avoid washing their hair, it’s a matter of health and wellness. If aging adults don’t wash their hair regularly, they can develop oily and dirty hair that looks and smells bad. Self-esteem is important for anyone, and unclean hair can lead to a low opinion of themselves and even embarrassment to be seen in public. Limited social activity and isolation aren’t good for mental health in seniors. Regarding physical health, aging adults could develop skin conditions like rashes, sores or infections, that could affect their health. Family caregivers must insist on regular hair washing to prevent unhygienic conditions and keep seniors looking their best. One solution to regular hair washing in seniors involves hiring an elderly care provider to assist. 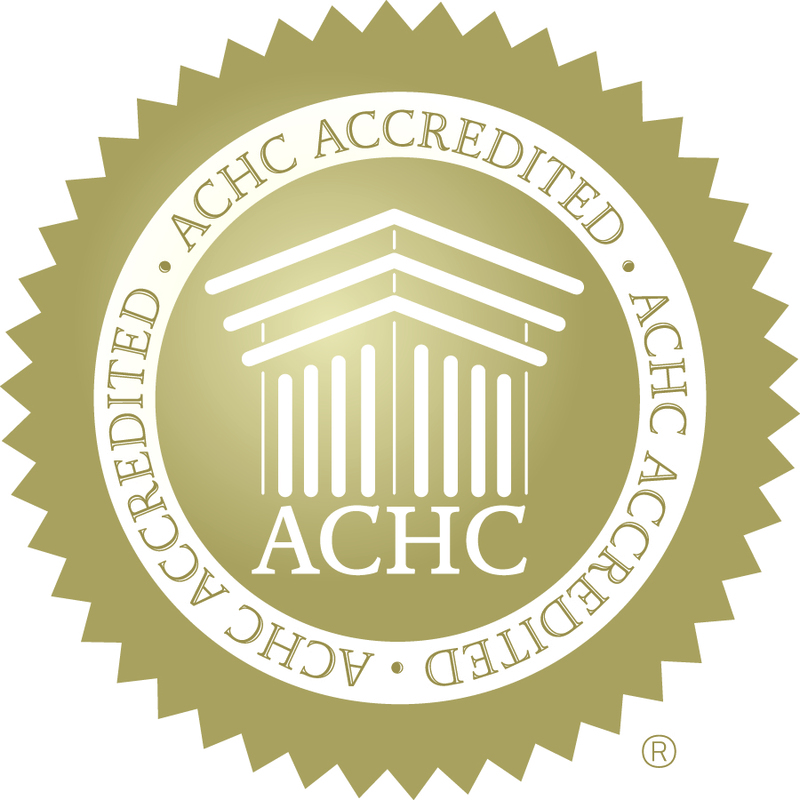 These professionals are trained to help seniors in any way they can. Many elderly care providers help with housekeeping, meal planning, laundry, dishes, and personal care. They may be able to persuade or motivate aging adults into washing their hair where family caregivers could not. Many elderly care providers take a holistic approach to washing an elderly person’s hair. The first step is to schedule a time when the senior is calm and has had plenty of time to mentally prepare. Elderly care providers can also prepare everything they need for a successful bath session. For example, they can gather everything they need for the shower in one place for easy reach. This includes shampoo, towels, robes and more. Other factors that can contribute to a positive hair-washing experience is to avoid cold temperatures, overcome modesty issues, work around shyness and more. In many cases, the elderly adult simply needs time to adjust to the elderly care provider’s presence and method of helping with bathing, showering and hair washing. Family caregivers need to focus on washing their aging loved one’s hair at least once every week. If the senior is unable to do it themselves or they are resistant to the family caregiver doing it, it might be time to get help from elderly care providers.